Why See The Australian Bee Gees? From the producers that brought you RAIN - A Tribute to The Beatles, the show that saw its days performing on cruise ships to becoming an internationally acclaimed Broadway show and Let It Be, London's West End production, Jason Bonham's Led Zeppelin Experience, PFX - The Pink Floyd Experience, comes THE AUSTRALIAN BEE GEES SHOW, a celebration of one of the most influential and famous musical groups of all time. Their record-breaking music is captured on stage with fantastic resemblance in sound and mannerisms. Get ready for the new AUSTRALIAN BEE GEES SHOW, a multimedia theatrical concert experience that takes a nostalgic trip through the legacy the Bee Gees left behind while celebrating over four decades of the infectious music written by the Gibb brothers. Sound good to you? 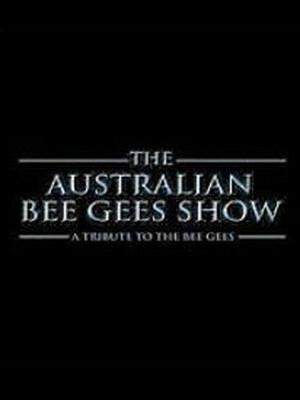 Share this page on social media and let your friends know about The Australian Bee Gees at Excalibur Hotel & Casino. Please note: The term Excalibur Hotel & Casino and/or The Australian Bee Gees as well as all associated graphics, logos, and/or other trademarks, tradenames or copyrights are the property of the Excalibur Hotel & Casino and/or The Australian Bee Gees and are used herein for factual descriptive purposes only. 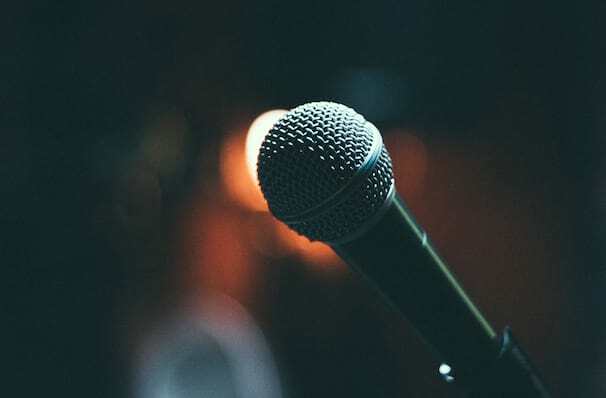 We are in no way associated with or authorized by the Excalibur Hotel & Casino and/or The Australian Bee Gees and neither that entity nor any of its affiliates have licensed or endorsed us to sell tickets, goods and or services in conjunction with their events.